There are no auditions for DYO. However, we like our students to feel comfortable and so, as a guide, here are our reccommended standards. Senior Orchestra (strings, wind, brass and percussion players) grade 6 - 8+. 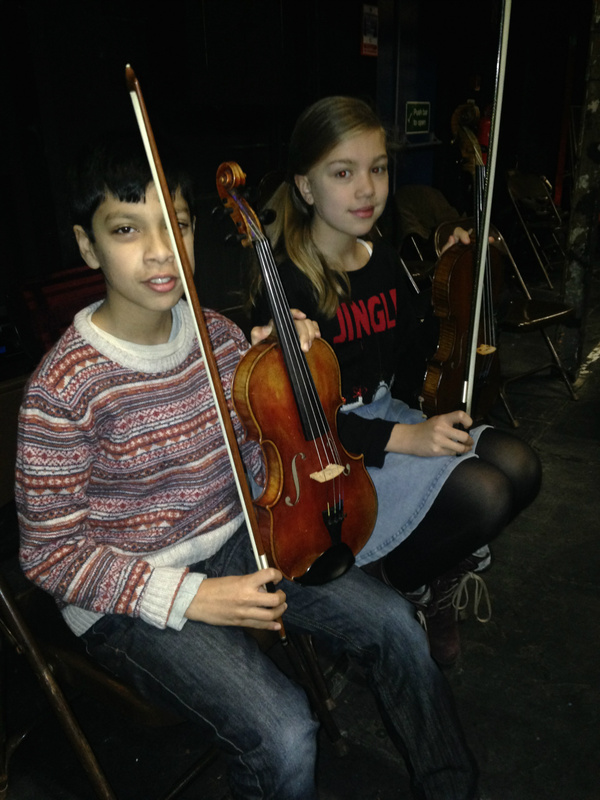 Places in this orchestra are highly sought after and the standard, experience and sight-reading ability of each child is considered to gain a place. Final decisions are ultimately the responsibility of the director. All the students are brought together to play in the Great Orchestra where the experience of older members is shared with the younger and where there is the opportunity to play on a second instrument.